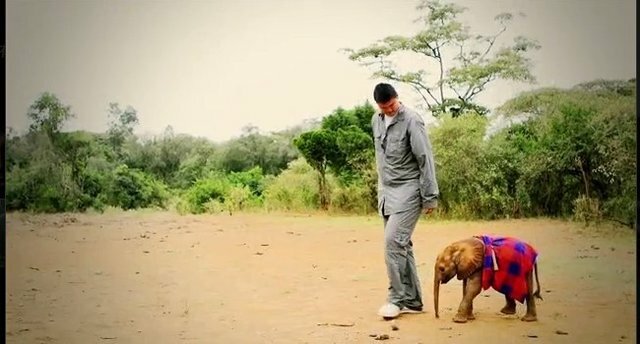 Basketball star Yao Ming has announced his latest campaign to combat elephant poaching, aimed at reducing the demand for ivory in China. Working along with WildAid, Save the Elephants, and the African Wildlife Foundation, Ming and others are set to appear in several public service messages speaking about the issue. "To protect these endangered animals, we must reduce the market demand," Ming, who has worked with WildAid on several conservation projects in the past, said in a release. "When people in China know what's happening with the illegal ivory trade, they will say no to these products." Recent surveys suggest that many Chinese residents are unaware of the death toll inflicted by the ivory industry -- which is why targeting the demand for elephant products is so critical.